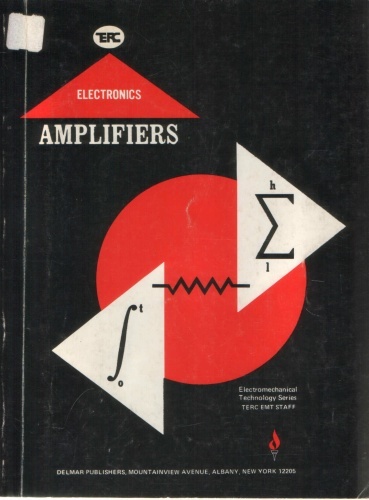 This instructional material is intended to provide meaningful experience in electronic amplifier analysis for students of modern technology. The topics included provide exposure to basic principles of solid state devices, amplifier circuits and applications. This book presents design techniques for a wide variety of low-pass, band-pass, high-pass, and band-stop microwave filters, for multiplexers, and for certain kinds of directional couplers. The text can be used by designers and engineers.